A report last Thursday claimed that Nokia is planning its successor to the Lumia 920 to be thinner and lighter. 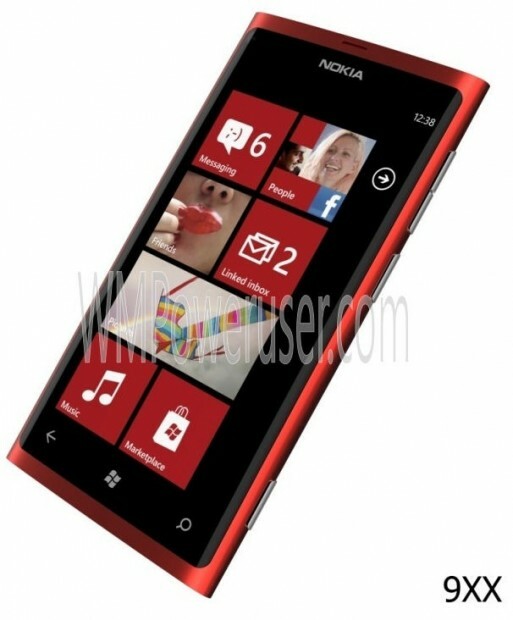 Apparently it will boast an aluminium body instead of the polycarbonate ones that Nokia have favoured recently. The source was ‘minimal’ but also added that Nokia are developing three new Lumia’s to be announced this year. I do not know the specifics about whether the use of aluminium does actually make the phone thinner, but if you think about it, it makes sense that it would be lighter. However, I still do not believe that the polycarbonate chassis in previous models is a main contributor to weight. The use of the codename ‘cat walk’ is an interesting and revealing one. Presumably this device’s prowess will be its waistline and looks. Hopefully it will be very smart to accompany those other desired traits. Some have been taken aback by the news, because they speculate the aluminium body will not be as durable as polycarbonate. However, they should not fret too much as we are talking about Nokia here, and not every aluminium phone has to be as scratch and dent prone as Apple’s Iphone 5. For example, the Nokia N8 was the first mass market phone to have a complete aluminium chassis, and that was really durable, scratch resistant, and less prone to denting. 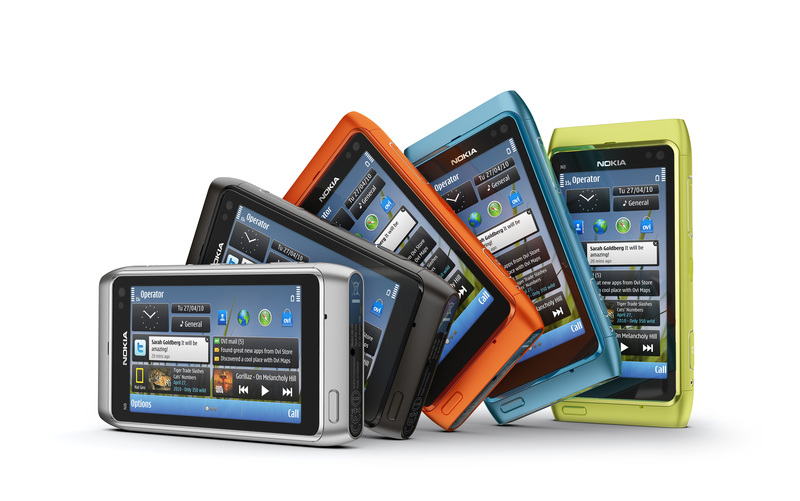 Nokia lead the way in the mobile market with anodizing the material. That was back in 2010 so in 2013, if the phone is aluminium, I imagine it to be well designed and just as good as their current polycarbonate models. Another interesting point is that the use of any metal in the casing of a phone can diminish or distort the signal coming out of your phones antennae. In fact, when Nokia launched their first uni-body polycarbonate phone the N9, one of the ways they touted the use of the new material was that it was signal transparent. Despite this all being true, if the antennae are placed correctly it is not a noticeable issue. Although it does make you wonder if aluminium is such a great material to use. As I remember, the way Nokia worked round the issue with the N8, was to use plastic caps at both ends of the device where the antennae were. Let’s see what they do this time around.